It already promises to be a spectacular hotel. It will change the skyline of Amsterdam. With 650 rooms it will be the largest hotel in the Benelux. Designed by none other than world-renowned Dutch architect Rem Koolhaas. 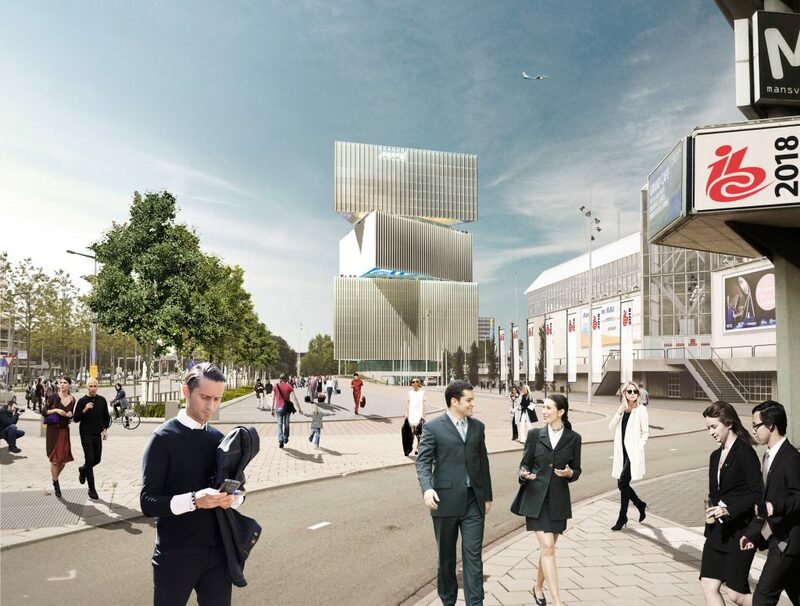 In 2018 nhow Amsterdam RAI will open its doors on the grounds of the congress centre. nhow Amsterdam RAI will be a huge eye-catcher, and there will be many more hotels arriving in the capital over the coming years. This will make Amsterdam even more suitable to hold conferences, annual meetings or trade shows. The question is which hotels will offer the appropriate opportunities for conventions and how this market will develop further? ACS, as a partner of Amsterdam RAI and an expert in the hotels sector and conference venues, will bring you up to date. What is going to happen in the hotel sector in Amsterdam in the coming years? There will be a wealth of hotel rooms in the capital. On 1 January this year the number of rooms calculated by the Regional Hotel monitor Amsterdam Metropolitan Area (MRA) was 30,777. This year, approximately 1,750 hotel rooms will be added. In the four years thereafter, if everything goes to plan, there will be more than 3,700 hotel rooms added to this total. The MRA reports that there will be an additional eighteen thousand rooms, but the opening dates are not yet known. This does not only include Amsterdam, but also the Amsterdam Metropolitan Area (the area in and around Amsterdam which includes: IJmuiden to Lelystad and Purmerend to the Haarlemmermeer). This region has 634 hotels, according to the report ‘Key figures for Amsterdam as a conference destination in 2015’. With a total of 42,000 rooms, seventy seven percent of these hotels are 3 stars or lower. The four and five star hotels have proportionally more rooms and feature state-of-the-art meeting accommodation and good facilities for events. What is the location of these hotels when we look at Amsterdam itself? The nhow Amsterdam RAI is clear. Of course there will be hotels in the city centre, near to the Beurs van Berlage, which is a good venue for events. The Overamstel business area will also be developed in the coming years as a hotel district. Hotelier Van der Valk is creating a four star hotel with 206 rooms and meeting and conference rooms. Van der Valk also has plans to build a five star hotel with 245 rooms at the RAI railway station. In addition, the Maritim Congress Hotel, Park Inn Hotel and Hotel Postillion will also be expanded. The arrival of these hotels fits perfectly into the image of Amsterdam as an international convention city. In recent years, the city has been able to provide accommodation during major conferences. This underpins the reputation of the capital as an international congress city. 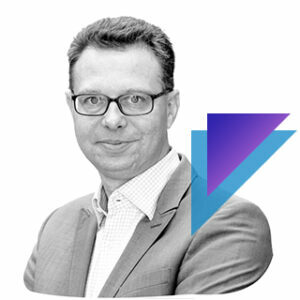 Playing a major role in this success is Taskforce City Wide Congresses, which is a collaboration of the large business hotels, Amsterdam RAI and Amsterdam Marketing. In 2013, a charter was established between three, four and five star hotels, offering 16,000 rooms to organisers of citywide conferences (multi-day conferences with at least 5,000 international participants). This allows Amsterdam to respond quickly and efficiently, without consultation, to answer quotation requests for large events. This agreement helps ensure that Amsterdam remains one the ten most important congress cities in the world. This ranking is based on the number of international conferences and the number of participants. This competitive position for Amsterdam will be further increased with the planned hotels in combination with the conference venues like Amsterdam RAI. Looking for a hotel for an event? And would you like to use the most modern audio visual and IT solutions? Look no further than ACS!